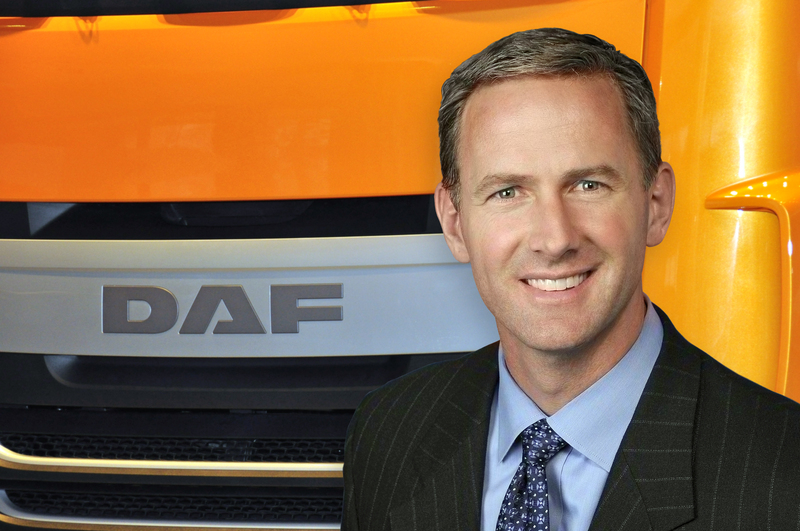 Preston Feight appointed DAF president - DAF Trucks N.V.
PACCAR Inc, parent company of DAF Trucks N.V., announced that Preston Feight has been promoted to the position of president of DAF Trucks N.V, effective April 1, 2016. Preston Feight is succeeding Harrie Schippers, who has been promoted to PACCAR senior vice president with responsibility for DAF Trucks and PACCAR Parts at the corporate office in Seattle. Preston Feight has been with PACCAR for 18 years, with his most recent assignment as PACCAR vice president and general manager of Kenworth Truck Company. Within PACCAR he has held positions of increasing responsibility at Kenworth including chief engineer and assistant general manager of Marketing & Sales. Preston Feight is a graduate of Northern Arizona University (B.S. – mechanical engineering) and the University of Colorado (M.S. – engineering management). In his new assignment his responsibilities will also include Leyland Trucks in the United Kingdom. Harrie Schippers has been with the company for 30 years, with his most recent assignment as PACCAR vice president and president DAF Trucks. He has held various accounting and finance positions of increasing responsibility, including DAF finance director, before being named DAF president in 2010. Harrie Schippers is a graduate of Tilburg University (M.S. – Economics) and attended the Stanford Executive Development Program in 2007.